€80k Hungarian Golden Visa Has “Been on the Market For Months” – Is it Legitimate? 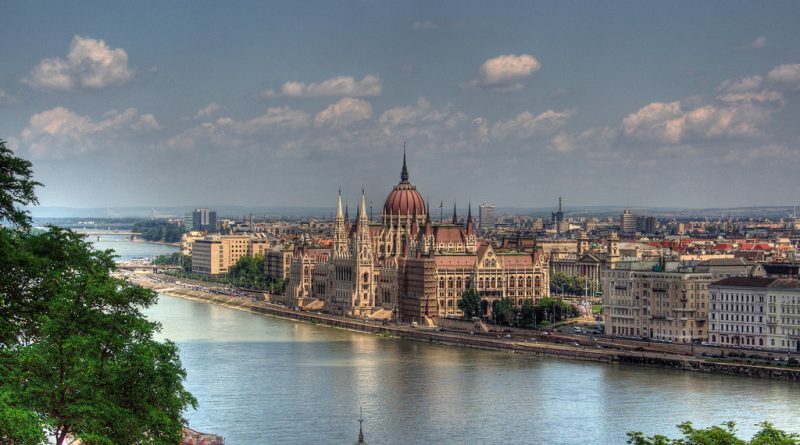 A Hong Kong company has announced the availability of a new Hungarian residence by investment “program”, starting at a real estate investment of 25 million Hungarian Forints (about €80,000) and fees of around €50,000. While the Hong Kong firm says the program is “guaranteed” by the Hungarian Immigration Office, that office, in turn, states it is not affiliated with the firm in any way and does not provide any guarantees. The firm advertises the program as having no language requirements, an application process of 2-3 months, and the option of applying for permanent residency in the third year, after which investors are free to sell their property. 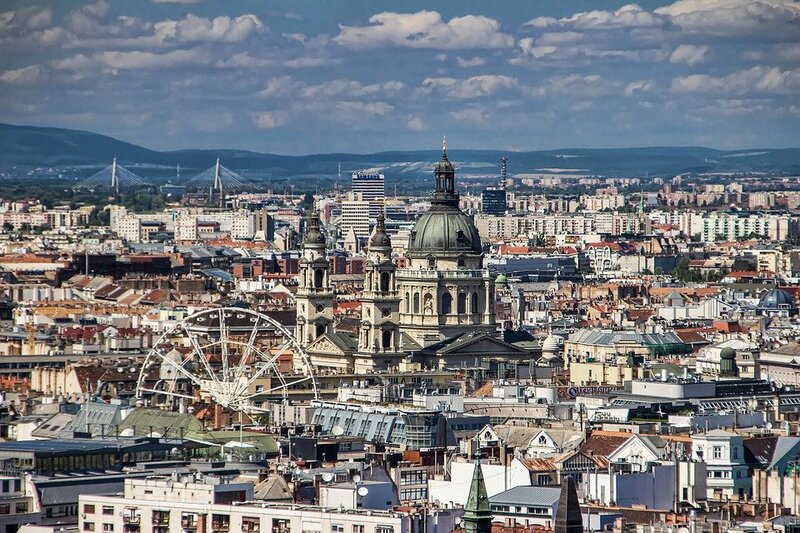 Following a great deal of controversy, the Hungarian Residence Bond program (an official government program) closed in 2017 following four years of operation during which more than 20,000 non-EU nationals obtained residency in the country. But the absence of a formal program did not altogether close off all avenues for residence by investment in Hungary. 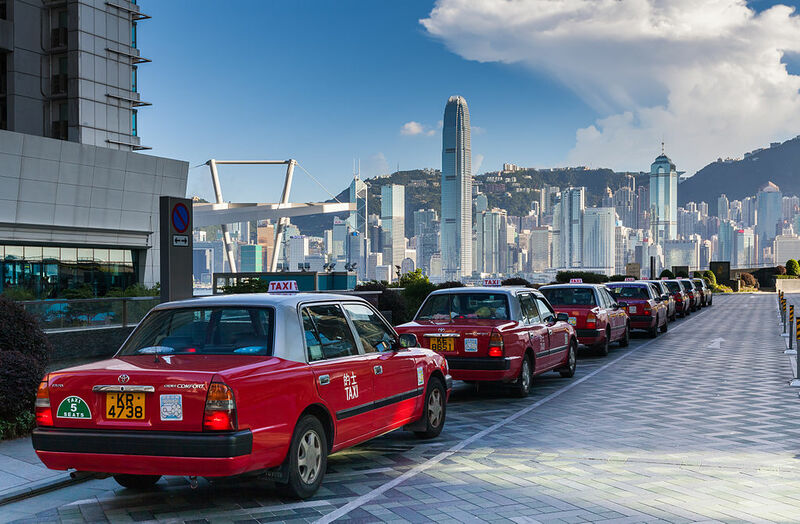 Lian Wang, head of Hong Kong-based LSP International, also played a central role in the former bond program, reportedly being the main source of applicants from China, which accounted for the lion’s share of total applications. 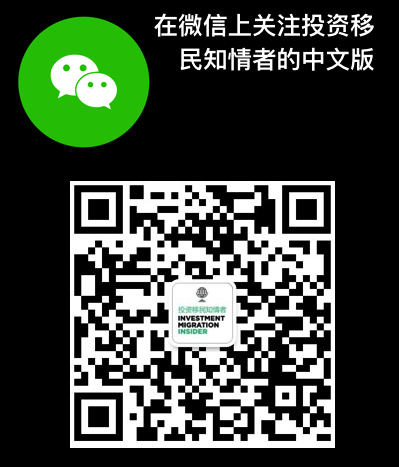 This time, his firm announced, in three separate WeChat posts (which have since been removed) that his firm could offer residence in Hungary through a real estate investment. The firm did point out, in its announcement, that while there was still no official program, the immigration solution had been sanctioned by state officials, according to 444.hu. 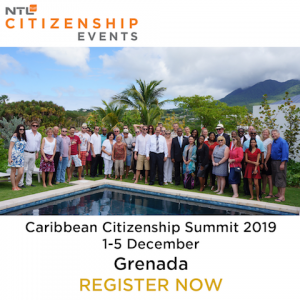 “The work of the program is guaranteed by the immigration lawyer and the Immigration Office on the basis of the results of the consultations on the precise details of the application,” wrote the company. The Immigration Office, however, responding to questions from Hungary’s Direkt 36, wrote that it was not affiliated with the Hong Kong company, had not entered into any agreements with it, and did not offer any guarantees. Several Hungarian immigration lawyers told Direkt 36 the program had been on the market for months already, and that the scheme rests on the same legal basis as the former bond program. That legal basis is the 2007 law on the Stay and Entry of Foreigners, which allows third-country nationals to obtain residency in Hungary if their stay and entry is predicated on “national economic interest”. At the start of the bond program in 2013, the law was amended to explicitly include bond investment as a type of national economic interest. While this amendment was repealed in 2017, the broadly defined law remained in place, leaving the door open to immigration on the basis of “national economic interest”, the interpretation of which, Hungarian immigration professionals inform Investment Migration Insider, is now left to the discretion of the Immigration Office, who evaluate such applications on a case-by-case basis. Immigration lawyers, speaking to Direkt 36, also said intermediaries typically received compensation upwards of €50,000 in administration fees, including “legal and project management costs”. Read the full article (in Hungarian) here. No publication has better access to key figures in the RCbI-world. Our readers are the best-informed professionals in the investment migration industry. Get the most important stories delivered. Once a week, we’ll send you a curated newsletter with the most important stories. 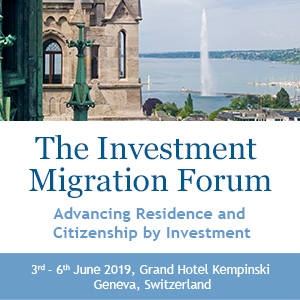 If it matters to the investment migration industry, it’s in IMI. Get a curated summary of the most important stories once a week.